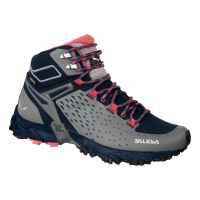 Made with innovative Gore-Tex Surround technology, the Salewa Alp Flow Mid GTX Boot is a waterproof, highly breathable boot that helps to keep your feet dry, cool and fresh on climbing approaches, mountain treks and day hikes. The Salewa Ascent 28 is an all-round hiking Backpack that not only has all key features but will also gain fans with its weight (or lack thereof). 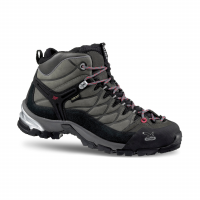 Look for a rain cover, hydration hose port, attachment system for poles, and pockets everywhere. 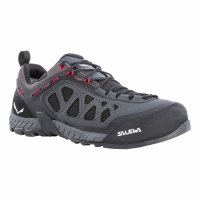 Made for climbing performance on technical, rocky paths, the low-cut and high-tech men's Salewa Firetail 3 approach shoes boast a modern design inspired by and for outdoor adventures. 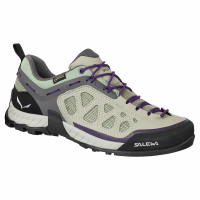 Made for climbing performance on technical, rocky paths, the low-cut and high-tech women's Salewa Firetail 3 approach shoes boast a modern design inspired by and for outdoor adventures. 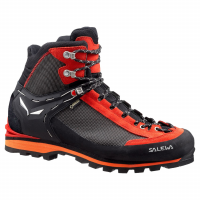 The Salewa Guide 35 is a robust 35-litre Backpack for all forms of mountaineering, including ski mountaineering. Its Contact Fit carrying system ensures that the pack sits close to your back, while control straps centre the load. 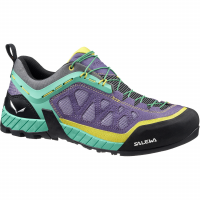 Salewa's Lite Train Trail Running Shoe is destine to become your favorite footwear. 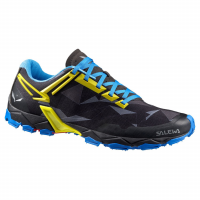 It strikes the ideal balance between grip, durability, lightness, and breathability to help you get back into mid-season form in no time. 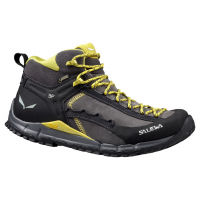 The Salewa Miage 25 is a robust, 25-litre pack for all forms of mountaineering and via ferratas. 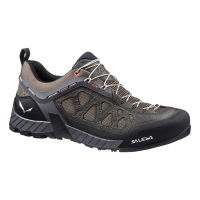 The Salewa Miage 35 is a robust, 35-litre pack for all forms of mountaineering and via ferratas.